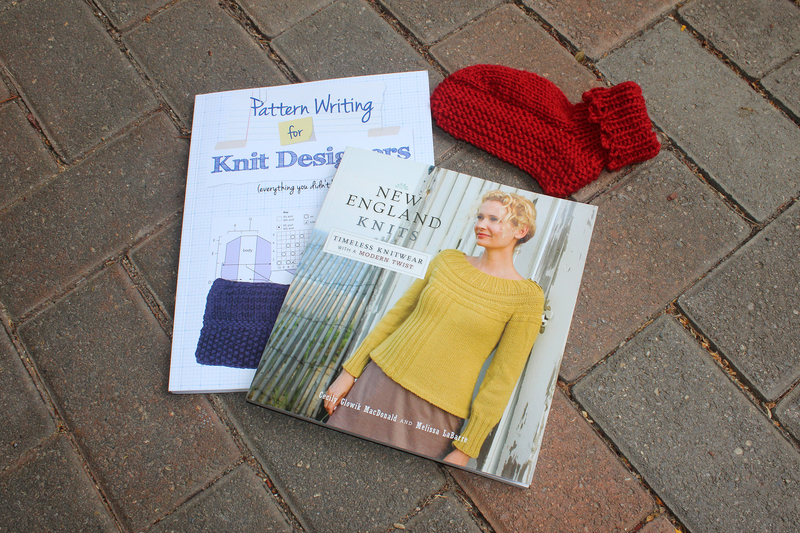 It was my birthday this week and I got two great knitting books from my hubby and girls. I’ve already started reading the how to write patterns one and have found it quite useful. She mentions things that I should include in my patterns I hadn’t thought of before. Like a short bio and a quick description of the pattern. 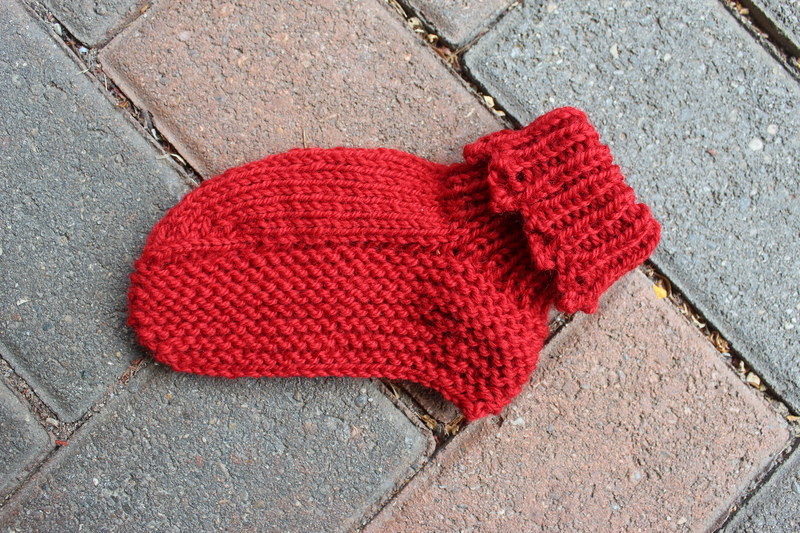 The red slipper is what I’ve been working on this week. I’m revisiting Picot Edge Slippers. I changed the method for the picot edge. Originally I crocheted the edge on and didn’t make the points very strong. 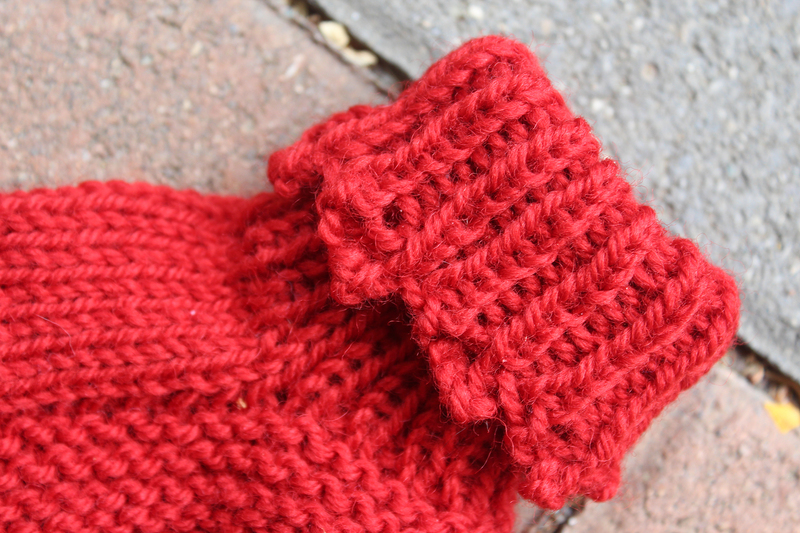 The new pattern uses a knitted cast on edge where you create the picots as you cast on – it is so cool. The pattern should be available over the next few weeks.